Calling logistics providers: hit by the high street failures? Forwarders, we need you. Today the BBC reported that Poundworld had become the latest high street victim of the e-commerce explosion. We know what the likely outcome is for the discount retailer’s staff, but what about those in the supply chain? As a forwarder or warehousing company, have you been impacted? Are you getting paid? 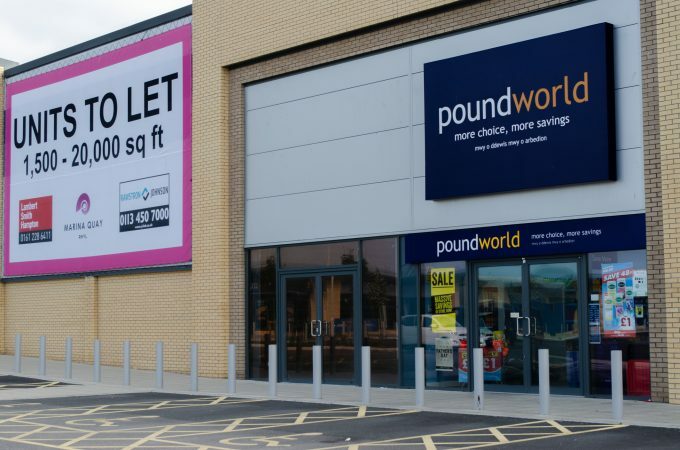 And not just by Poundworld, but by the likes of Toys R’ Us, Maplin, House of Fraser, Mothercare … and all those edging nearer the precipice of extinction. Please comment below or email alex.whiteman@theloadstar.com.